This gallery of food safe wooden boxes is mostly used for food packaging, teas, wine bottles, and chocolates. We make the highest quality wooden food boxes and to your specifications. 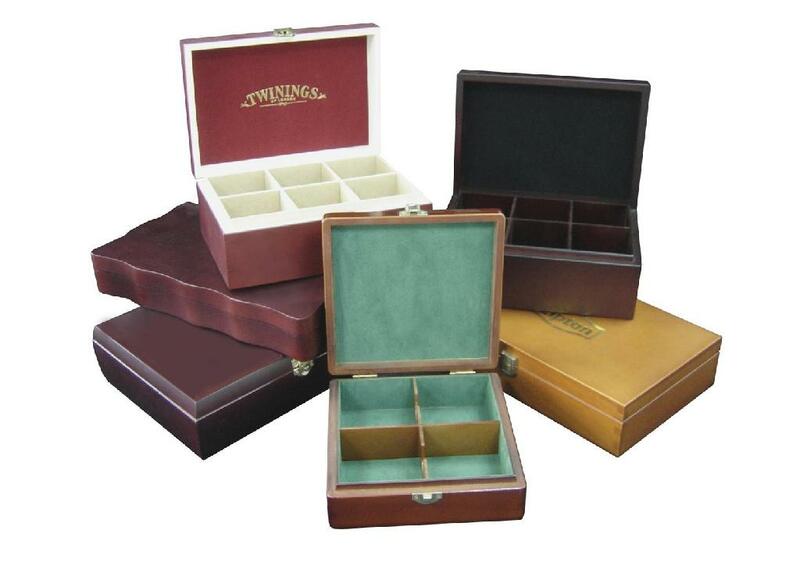 We take great pride in manufacturing the highest quality custom made wooden food boxes for each and every customer. We have the skilled workforce and expertise required to meet any and all of your wooden box needs.